A while back, I posted about an exciting venture that I would be launching this year. It was around new year, and I told you all that I was working on a new project that I’d reveal later on in the year. Well now is the time to announce! I have been undergoing intense make-up master classes for the past 6 months so that I could be fully trained and qualified to carry out bridal and occasion make up in my spare time, and as from next week, I get all my certificates to proudly show! I have one more masterclass in airbrushing (this Tuesdsay!) and I’ll have all the skills under my belt! 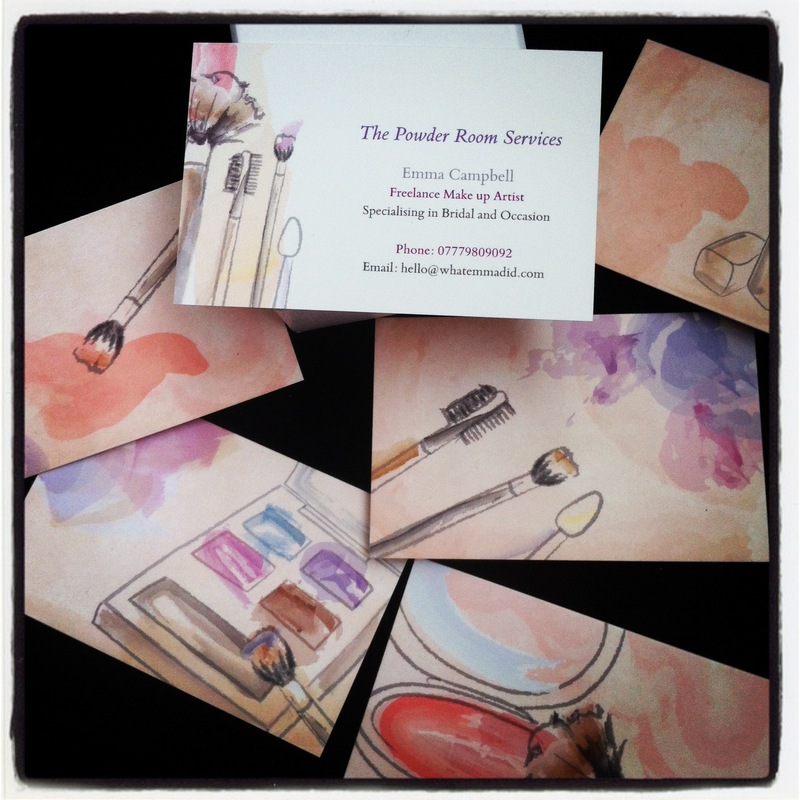 I’ve started taking bookings for bridal make-up from this Winter (2012) onwards. 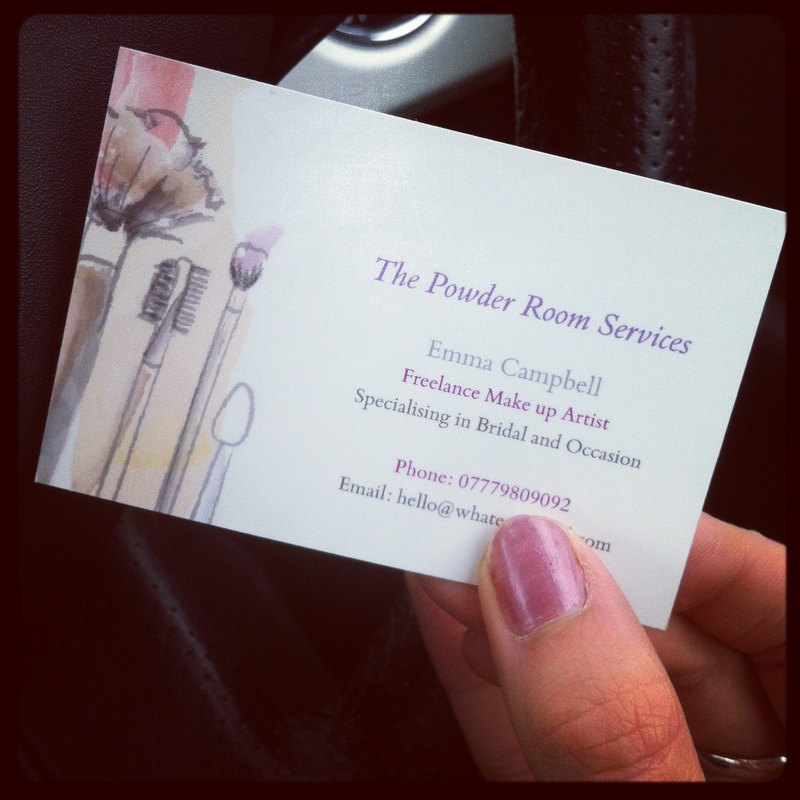 My freelance services are called ‘The Powder Room Services’ and it will be myself carrying out all bridal and occasion make-up application, cleansing, false eyelashes and airbrushing techniques. As I am based in Manchester, I will mainly be available for weekend bookings around the North West, although will take on clients out of this area if booked far in advance. Prices are very reasonable as I am newly qualified, and if you wish to come and chat to me and see a portfolio along with demonstrations I will be at the Elegance Wedding Fayre at High Legh Park Golf Club in Knutsford, Cheshire, on the 30th September.